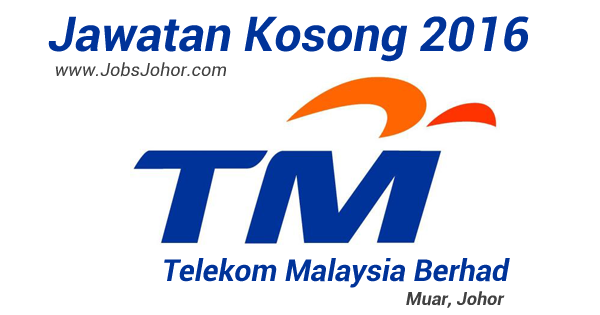 Jawatan Kosong Telekom Malaysia Berhad TM 2016 di Muar, Johor. TM membuka peluang pekerjaan untuk jawatan Juruteknik. Sesiapa berminat dan berkelayakan dipelawa untuk memohon. - To implement & conduct preventive and corrective maintenance activities of all Mechanical and Electrical System/Services installation at Telekom Malaysia Buildings and Exchanges up to the required standard set by TM Management. - To be responsible for all the M&E installation in station concerned and to ensure that they are in good operating condition. - To supervise all M&E works that are carried out by contractor and furnish site report (ISO Standard). - Preparation of monthly report as required by the supervisor. - Update work order in the IT system. - To regularly update Mechanical and Electrical installation data. * Certificate in Mechanical and/or Electrical Engineering. * Professional Chargeman and any relevant certificates will be an added advantage. - Must be able to work with minimum supervision and able to deliver quality work within time frame given. - Have basic knowledge in Microsoft Office. - Willing to travel and work extra hours including shift. Tarikh tutup permohonan : 10 Februari 2016. 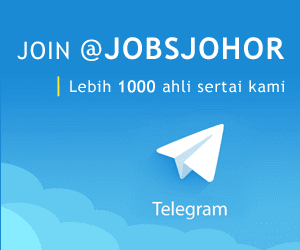 Iklan rasmi jawatan kosong TM - Telekom Malaysia 2016 di Muar Johor, dan cara permohonan online sila layari web TMCareer disini.